Rocky Edge Of A Grassy Hillside. 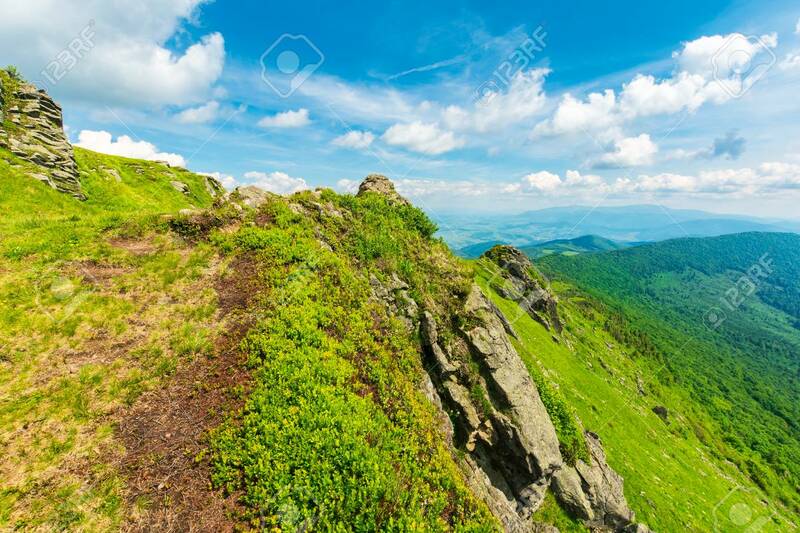 Mountain Ridge In The Distance... Stock Photo, Picture And Royalty Free Image. Image 115465518.